New Zealand musical romance inspired by a true story and adapted from a stage play, featuring classic Kiwi songs from the likes of Crowded House and Bic Runga. From the award-winning director of Belief: The Possession of Janet Moses. Leaving her dying father’s bedside, singer Maisie rushes to perform at an indie music gig in town. But as she sings the opening song, it’s hard for her to ignore the heartfelt story she’s just been told – the story of how her dad met and fell in love with her mother, and how it all devastatingly fell apart. As the night goes on, we see the love story of Eric and Rose through Maisie's eyes. 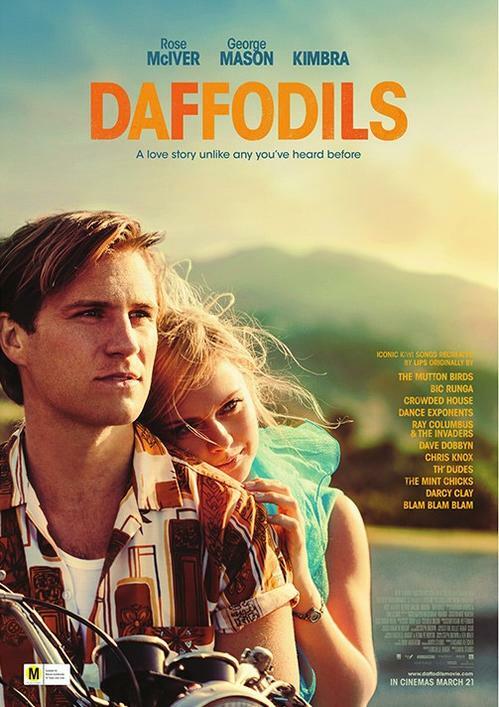 From the time they meet in Hamilton in 1966 to their separation in the 1980s, we follow the bittersweet nuances of a couple’s life, expressed with contemporary re-imaginings of the iconic New Zealand hit songs of artists such as Crowded House, Bic Runga and Dave Dobbyn.